In light of my recent article, “Take a break! (It’s Okay! 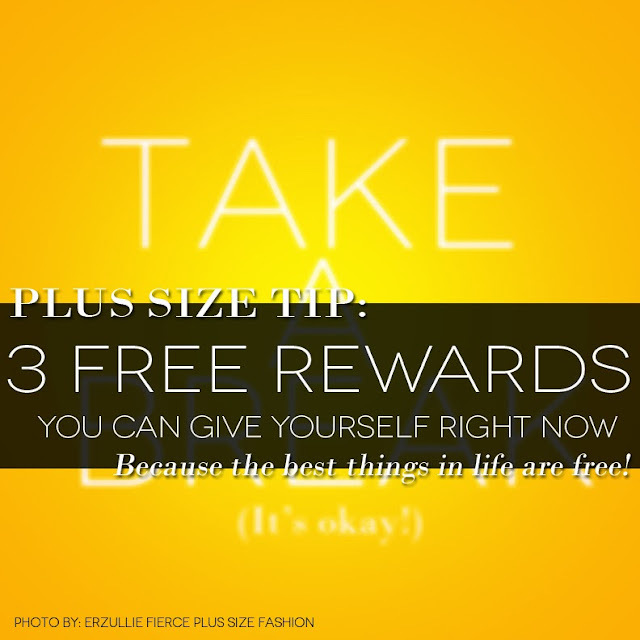 )”, here are 3 free rewards you can give yourself right now! It’s fun, fulfilling and free! Go ahead and sleep early today. Don’t worry. You won’t get left behind in what’s happening to everyone, not all of them are important anyway. Just silence your phone and drop everything. A full night’s sleep will make a difference on your mood and body, tomorrow! It’s a simple exercise but it will work wonders on you. If sleep is too much for you to get right now, lying down and focusing on your breathing will help you center yourself again and give your body that much needed oxygen to function. Breathing adds calm to your body and helps you release stress! So for a day or at least half of it, go off social media. Life will go on without you. Your life will go on without it (we have done it before). So why bother on checking it every time and draining yourself for nothing? Reward yourself of more “me-time” and get off the net!